How has your week been? You may have seen that I painted the fireplace a very very dark charcoal colour! It was an itch I just had to scratch! Time will tell if it stays that colour come springtime, we will see! Loving the cosy vibe of it for now though. Aren’t people strange? Today I was driving on a fast moving dual carriageway where I saw a man casually walking along the side of the road with traffic speeding past him at over 70 mph. Bizarrely, whilst he didn’t seem to be concerned for his own life, he was wearing a fetching waterproof cape to keep his clothes dry. In other news, I turn 42 tomorrow, yikes, how did that happen! Although my dear friend yesterday said ” you don’t look a day over 27 ” I’m holding onto that for dear life! Merci ma belle! So, I have spent a lot of this week teaching Woody how to write in cursive French writing, which, as I am sure any foreign parent in France would concur, is pretty but also pretty hard! One thing I have noticed since living in France is that most people have the same handwriting, apart from the Drs who obviously go to a whole new planet to learn to write, no matter what nationality they are. Woody is 6 and the teaching technique is so different from how our friend’s kids learn in the UK – they seem to start the reading and writing much later but then it’s boom, all learnt in a flash. At what age did yours learn the joined up writing? We have a way to go in this household before we master it French styly! I have the absolute joy of meeting up with my troupe of ladies next week for our annual general meeting. Well, it’s more of a liver destruction programme to be fair…anyway, for my travels avec enfant on the eurostar I wanted some luggage that was a bit easier to manage. You know, like not having a suitcase that keeps falling over, getting shut in the metro doors etc etc. 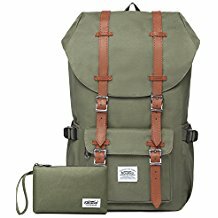 I found this lovely stylish rucksack on Amazon and I am SO pleased with it. It even has a candy striped red and white inside….parfait. So, three weeks ago, yes three weeks ago a couple of friends and I started out on The Blood Sugar Diet by Dr Michael Mosley. I won’t lie to you, the first week was hell after a summer of rosé wine and croissants dropping down to 800 cals a day – I could have eaten the actual fridge itself. Alas, a few weeks in and I am now actually feeling good at long last – and a couple of kilos lighter. 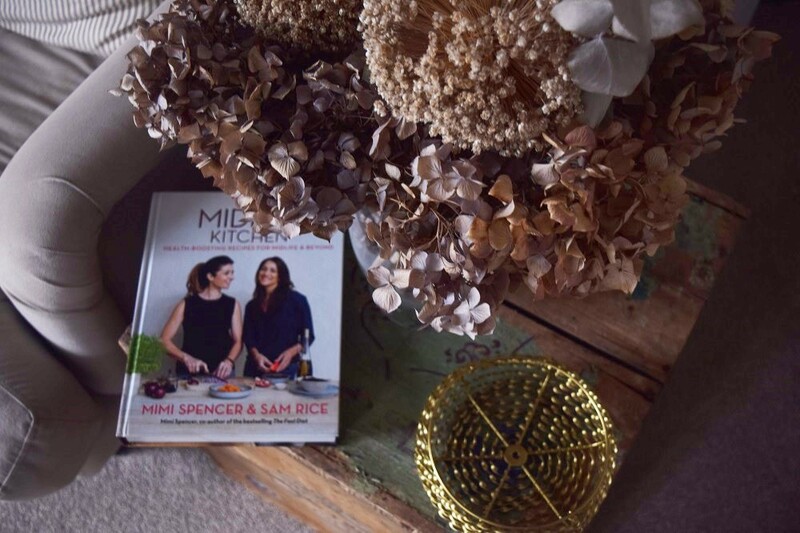 Just before I started the low calorie regime, a lovely friend of mine got me The Midlife Kitchen by Sam Rice and Mimi Spencer, the lady who co-wrote the cookbooks for the Fast Diet. I love this book, I tend to skip over the Matcha tea recipes – that’s just not my bag, but there are plenty of fabulous healthy recipes here to enjoy. 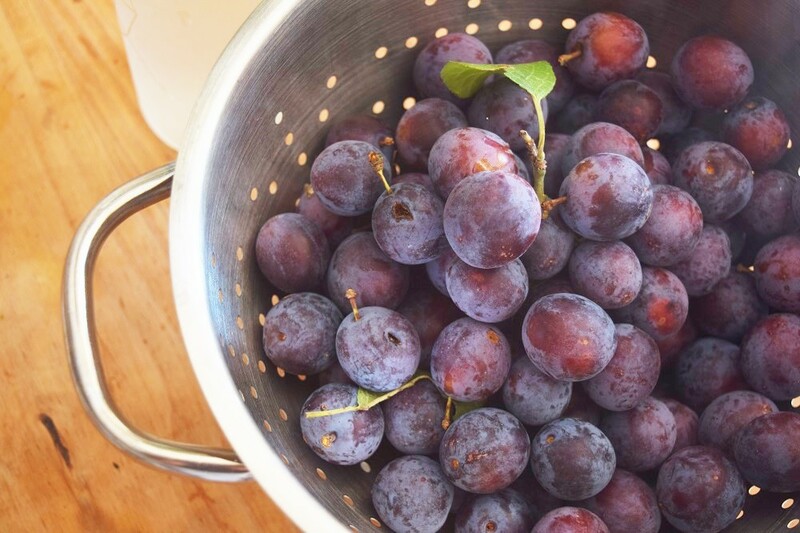 I really love their Thai Midlife Mussels and there’s a gorgeous French inspired recipe for a whole chicken cooked in the oven with lentils plus a great recipe for raw jam yum yum. What I love about both of these books is the absolute lack of low fat products, I HATE them. I have tried and failed on other commercial diets for this very reason. I just can’t see the justice in eating a sugary 0 calorie sloppy yoghurt when you could have two heaped tablespoons of thick and creamy artisan Greek stuff. So, if you’re in a dieting rut, I would thoroughly recommend checking these books out, I’m very happy with them. One word of caution, go easy on the wine – on a very low calorie regime, it’s not good the next morning! A year or so ago I saw lovely Trinny Woodhall talking about natural room fragrances and how she loved a pot pourri made by Monks in Florence. Santa Maria de Novella is the best thing I have discovered from live Instagrams by far, in years! Obviously, the tease of the Tuscan blend of herbs and olives was too much for me to resist – by crikey it is fabulous. Try to block from your mind images of the rancid artificial pink stuff or even worse the orangy one from the 80s you used to find in loos as a child. This stuff is brown, and wet when you open the packet but fills your home with the most incredible aroma that lasts months, I am a total addict. They also sell beautiful candles, lotions and potions for men and women and traditional remedies. I just LOVE it! I buy all my treasures from them at La Pharmacie de l’Ecusson in Montpellier which they deliver swiftly with a beautiful hand written note. Orders over the phone are possible. Looking for a new apero to try? I am loving these two drinks – delicious pea and hay are the main flavours of Seedlip Herbal alcohol free gin for the booze free days. I love this with ice and a slice served with thinly sliced radishes with seasalt and toasted almonds, or for party time, this very pretty Tsarine French Champagne – of course with smoked salmon, and cream cheese roll ups. Santé! Hello! I’ve just found your blog and am on holiday in France at the moment so am really enjoying your content! I also love French interiors – in fact French culture in general. I’ll be sure to keep stopping by for my regular dose of French inspiration. Especially once I return to the UK and starting to miss France! Thanks so much Claire, I hope you had a great holiday!